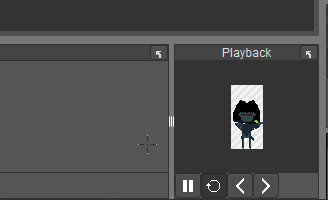 While using Pyxel Edit for long periods of time while having the looping on I notice Pyxel edit freezes 9/10 times. I tested this on two different computers windows 10 64 bit and windows 8.1 64 bit. Also Both versions of the program freeze and occasionally causes me to lose my work. Also while using pixel edit for long periods of time it starts moving slowly even if i am only using under 10% cpu. when this looping is on for long periods of time PE crashes.